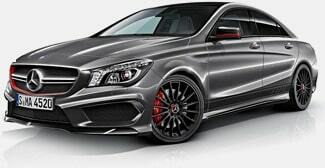 One of the most highly-anticipated sports sedans, the 2014 Mercedes-Benz CLA 45 AMG, is finally ready to hit the streets of America. It uses the normal CLA 45’s platform, but amps it up to an entire new performance level. The muscular sedan combines race-inspired technology, breath-taking styling, and a slew of high-tech amenities into one package. Not only will the CLA 45 AMG be equipped with one of the most powerful four-cylinder engines to ever hit the car market, but it will also deliver an amazing fuel economy for a car of its performance caliber. 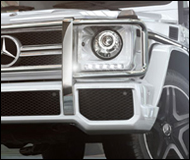 The inclusion of an all-wheel-drive system makes it prepared to handle all road conditions. 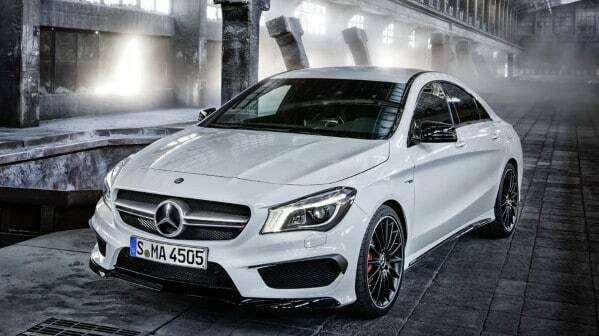 The 2014 Mercedes CLA 45 AMG is definitely not powered by the average four-cylinder engine. Its turbocharged 2.0-liter, four-cylinder engine is able to develop a monstrous 355 horsepower and 332 pound-feet of torque. The power output rivals that of a modern day V-8 engine. 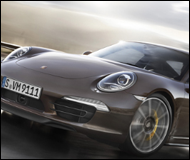 The engine is mated with a seven-speed dual-clutch automatic gearbox that delivers quick and precise shifts. The racy sedan should be able to scoot from 0-60 mph in well under five seconds. Fuel efficiency is impressive with a rating of just over 30 mpg on the highway. 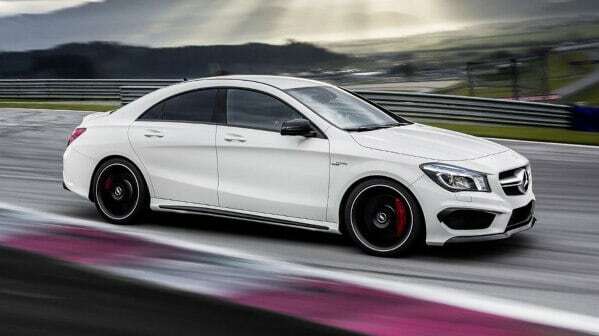 To enhance to traction of the $50,000 CLA 45 AMG, it is equipped with an AWD platform instead of the rear-wheel drive system found on the standard CLA. The sedan is also equipped with a modified suspension setup that is tuned for sporty driving. A set of 18-inch performance wheels and tires puts the power to the pavement. 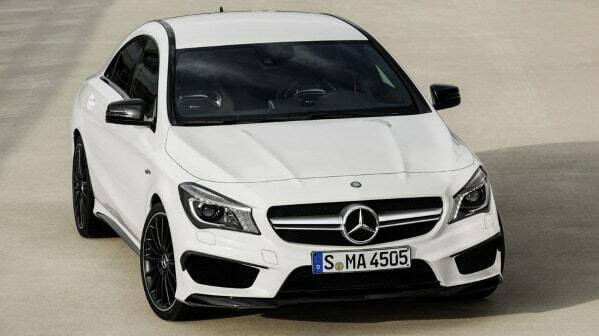 From the outside, the CLA 45 AMG looks like it was bred for the race track. 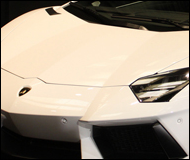 Its lowered stance gives it a menacing personality when combined with the chiseled body lines. 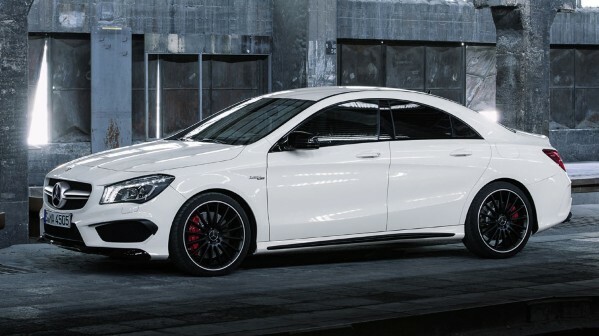 The blackened front fascia inserts, grill, and spoiler further differentiates the AMG from the standard CLA. The black wheels elevate the sedan’s aggression even more. The modified exhaust system makes sure that everyone knows that this sedan means business.